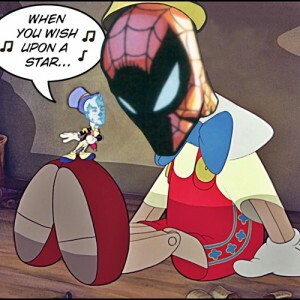 1. a person or thing that spoils something. 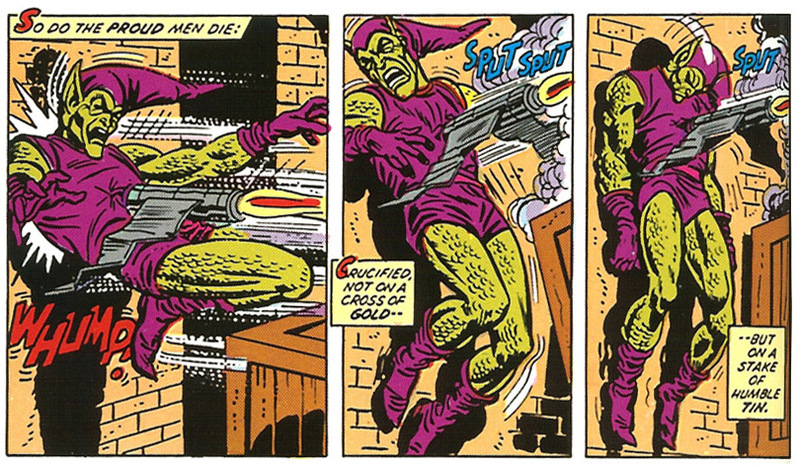 This can be said of a number of writers that take on mainstream well-established characters. And yes, there is an implied spoiler later on, so if you haven’t read Superior Spider-Man #1 yet be warned. Now… To be honest, I haven’t kept up on the continuity of Spider-Man on a month-to-month basis in ages. 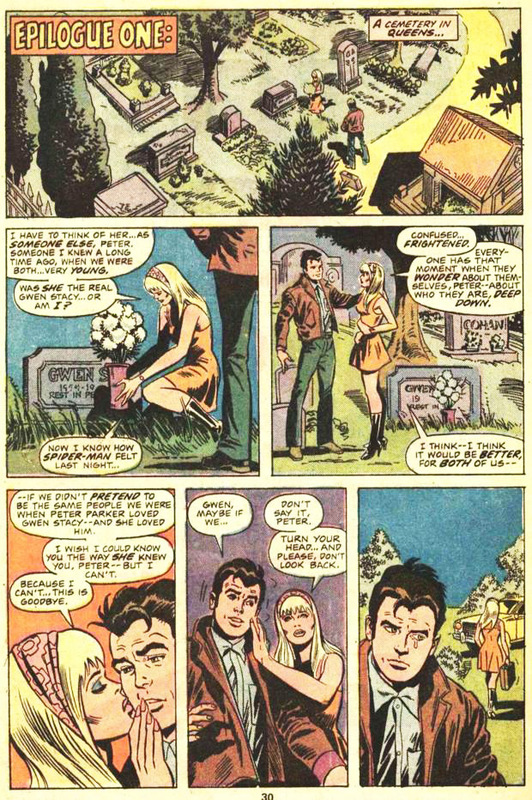 Back when I was reading it, Gwen Stacy died and it was quite the game changer. Fans went crazy – and then she reappeared. Except it wasn’t her, but a clone. Once that’s realized, she ends off walking off into the sunset. 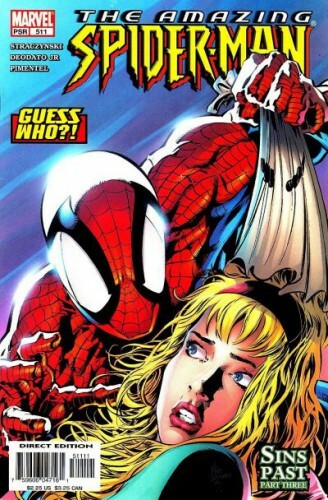 Now the originally clone saga was fun enough for what it was – as long as you didn’t think about it too much. 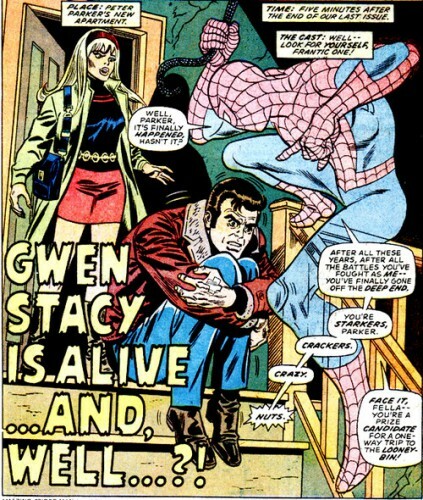 One thing it did lay down was that Gwen Stacy didn’t return, that in the Marvel universe once you were dead you stayed dead, otherwise – what’s the point? Note: Once you introduce one clone, much like locusts, a plague of them usually follows. 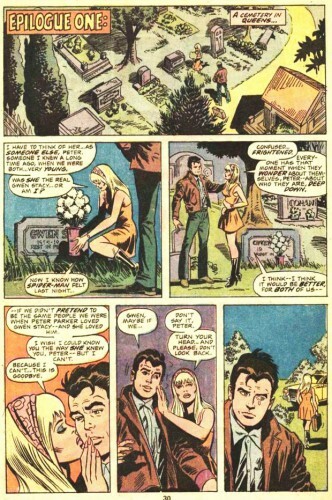 To see the many Spider-Man storylines infested with clones (that I intend to gloss over) check out the Den of Geek. 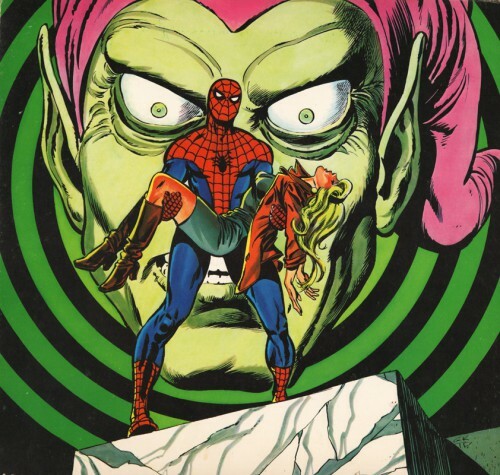 One of the outcomes of Gwen Stacy dying was an epic battle between Spider-Man and the Green Goblin. 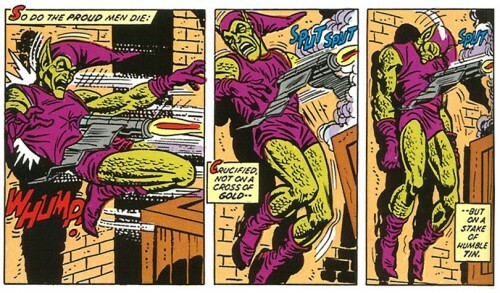 The Goblin tries to impale Spider-Man with his glider and misses somewhat. Ends up his regenerative powers (???) are pretty freakin’ awesome. But that was just a misdirection – actually that’s Gwen Stacy’s daughter. 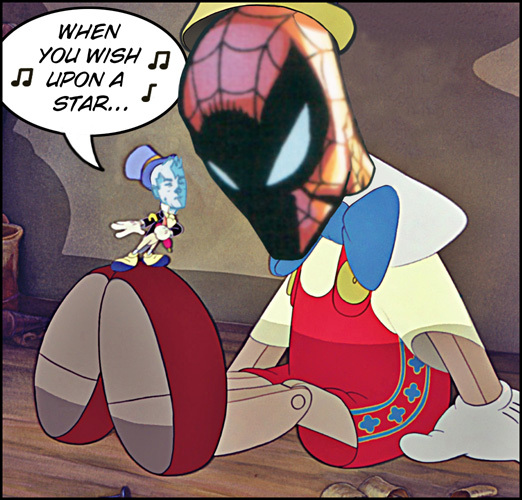 Now you might be saying, how could this get worse? 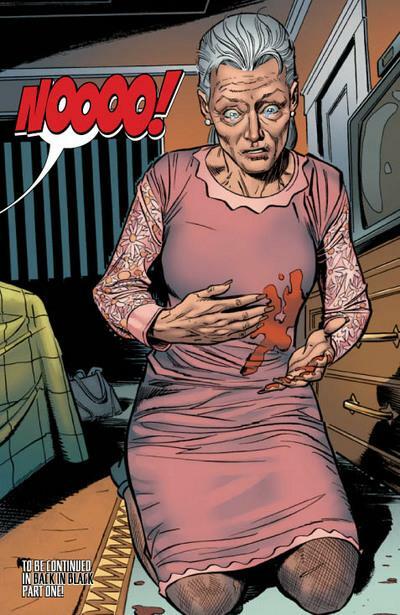 Well – how about if they shot Aunt May? 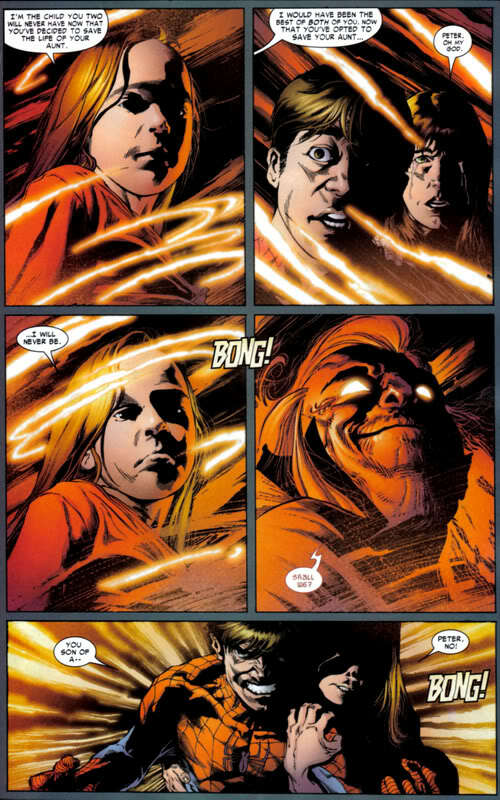 Oh, and then Peter and Mary Jane fix that whole Aunt May being shot in the chest thing by making a deal with the Devil. 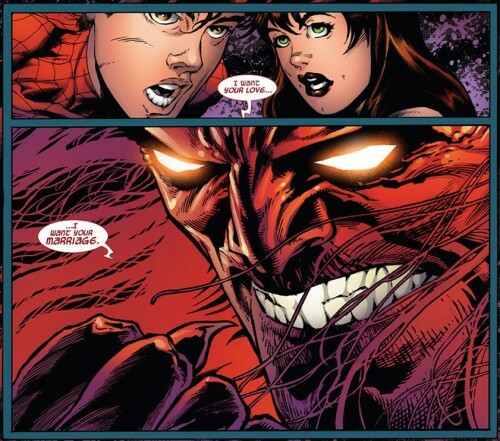 In exchange for saving Aunt May, the Devil erases Peter and MJ’s life together (i.e. marriage). Which in effect also wipes out the existence of their future daughter. Of course, what that does to years worth of continuity is up for grabs. 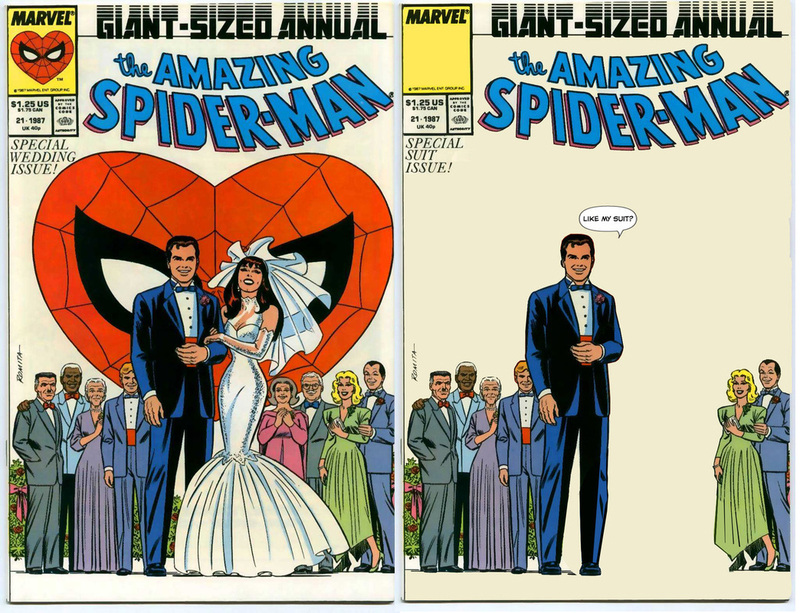 Reissuing new updated covers to past issues could become a headache. 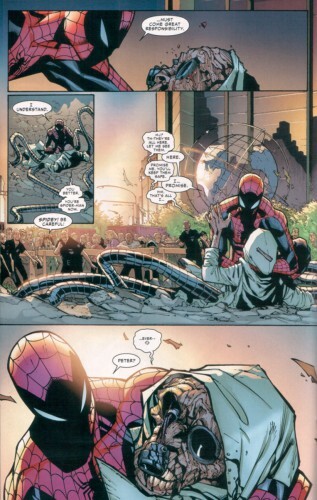 SO… when I heard about the CATACLYSMIC EVENT that happened in Spider-Man #700 – with Doc Ock and Spidey changing bodies, then Spidey in Ock’s body being killed – I wasn’t really that shook up. The character that I knew left the building some time ago. And just to be clear, I mean no disrespect to Dan Slott or his writing, it’s an interesting premise and I hope the readers have fun with it. This entry was posted in Ramblings & Reviews and tagged Green Goblin, Gwen Stacy, Spider-Man, Superior Spider-Man. Bookmark the permalink.